I think filipino food has replaced ramen as my new obsession LOL. I crave it every week now, it's getting kind of ridiculous haha! So yesterday I went to Goto King to satisfy those cravings! 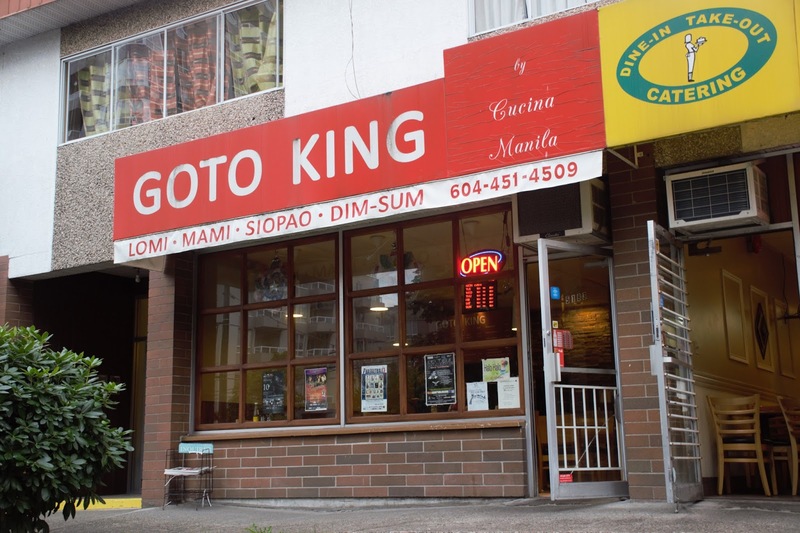 Goto King is located right across from the Joyce Station! They're run by the same people as Cucina Manila next door, which I've reviewed here: http://www.vancitynoms.com/2014/09/cucina-manila-near-joyce-station.html The food at Cucina Manila is premade whereas at Goto King everything is made to order ! Goto King serves up all day breakfast! 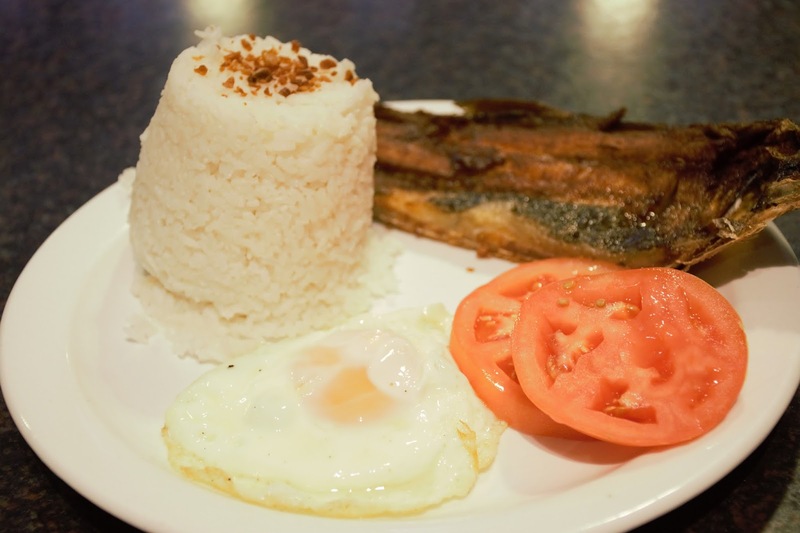 Breakfast dishes include: Tosilog, tapsilog,bangsilog,longsilog,chopsilog,dangsilog,pusisilog,spamsilog, and cornedsilog! Dishes ending in "log" are breakfast dishes that are meant to be eaten with an egg and garlic rice! They also have other filipino staples like sisig, palabok, and lumpia! Walking in the lady spoke to me in tagalog, and I assumed that she was telling me to seat myself haha! After sitting down I was given a set of cutlery wrapped in a napkin. Even though this place is a "restaurant" it operates very much like a cafeteria. They don't serve you any water, you have to get it yourself from the water cooler in the corner! After eating you have to go up to the counter and pay for your meal! This place is really small, about the same size as Cucina Manila next door. The tables are close together and can seat about 20 or so people. It was really dim inside, they should really make it brighter in there haha! Most of the dishes are under $10, with all the breakfast combos being $8.50.Even if you order a la carte, most dishes should only run you $10 or so! For the money, this place is pretty good value! The portion sizes are substantial and filling. The portion sizes at Cucina Manila next door are larger though and still better value than Goto King, imo! At Cucina Manila you can get 2 dishes w/ rice for $9! 2/5 stars "Garlic Fried Rice"
Yes, I put garlic fried rice in quotations because this isn't really garlic fried rice lol! It's just plain rice with garlic chips on top! The garlic chips were really crunchy, but it wasn't that garlicky. I ended up added loads more hehe because they have extra garlic chips on the side in a container! The egg was fine, nothing to write home about. The tomato slices were juicy, and tasted fresh. Oh, and I apologize for the horrendously lit photos LOL, it was so dark in there!! I tried guys, I already cranked my iso to 2000 haha! I was originally going to order the tosilog, but they ran out so I'll have to come back for that haha! 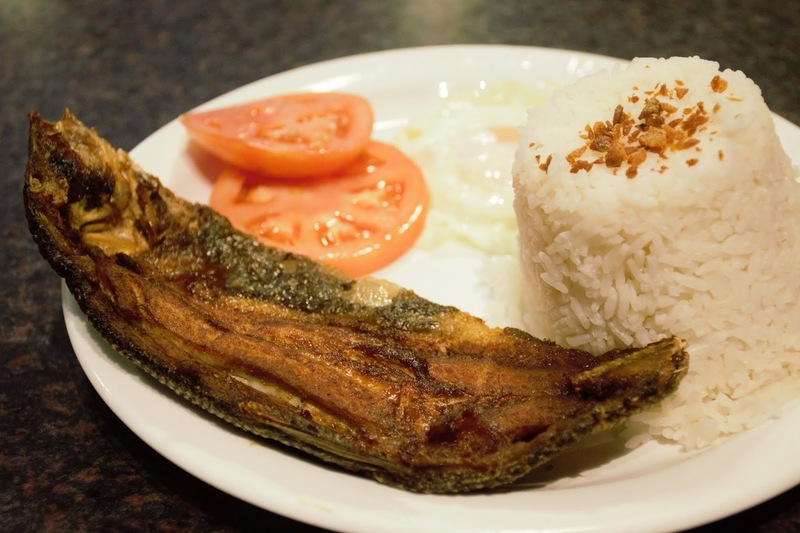 Instead I defaulted to my second choice: bangsilog, which is fried milkfish! The fish was fried nicely and charred at the edges. The skin was super crispy and I ate all the skin hehe. Overall, Goto King serves up decent "homestyle" filipino cuisine for the money, much like their sister restuarant Cucina Manila next door! If you're ever in the mood for some filipino grub near Joyce, Goto King and Cucina Manila are both solid options! Spaghetei - Japanese Style Spaghetti! Pappa Roti - Amazing Buns!! Van Ya Japanese Restaurant - Hidden Gem!! Shiosai Sushi Bar - Hidden Gem! 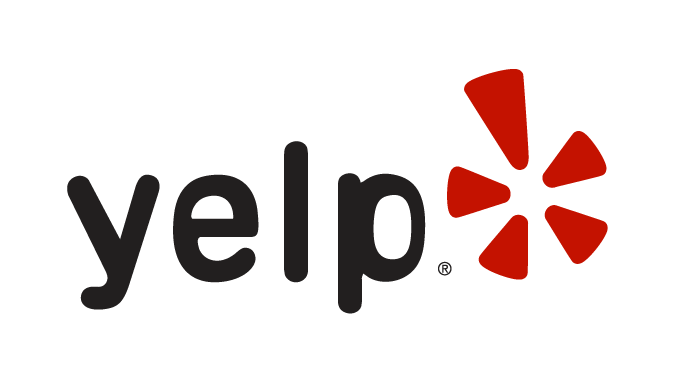 Dhoom Indian Restaurant & Bar - $12 Buffet! New Novelty Sweets & Restaurant - $8.99 Buffet! Mooncakes from Kam Do Bakery & Crystal Mall!